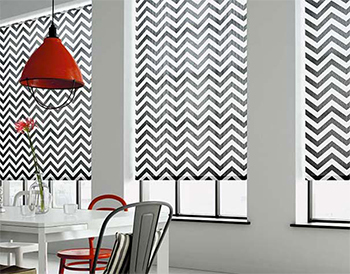 Our made to measure range of curtains are available in a variety of colours, patterns and designs, for Coventry and the West Midlands. High quality made to measure curtains are made just for you and will be a perfect fit for any windows in your home, from the lounge to bedrooms our curtains will provide it all. We can guarantee that our bespoke made to measure curtains will live up to your expectations if not exceed them. We also offer a service that will match the fabric and make cushion covers and roman blinds so the theme and colour can flow throughout your home. 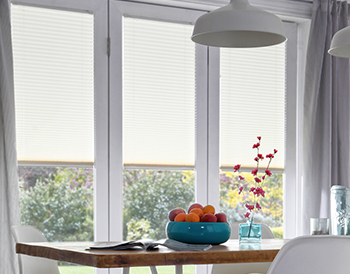 Pick your style is crucial to the feel of your home, so have a look through all the possibilities and pick the one that is perfect for you as a set of made to measure curtains from Brixham Blinds. And don’t forget we offer a fabric match service where we can make cushion covers and Roman Blinds with the same fabric so you can consistency throughout your home. 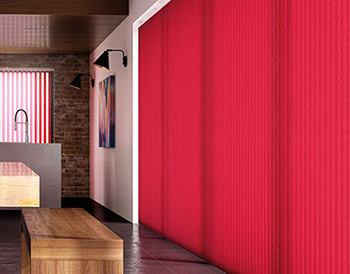 Our brilliant range of fabrics and styles of curtains are available for every home, so if you want to look at any of our range get in touch and we will be happy to help. 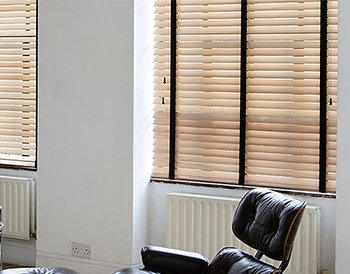 Not only do we do bespoke fitted curtains we also offer a huge range of blinds including Roller, Venetian, Vertical and shutter blinds perfect for your home as they are all made to measure. 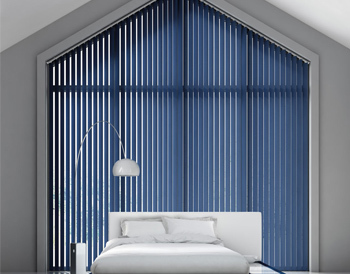 If you would like to know more have a look online and feel free to contact us with any questions or if you would like to order some of our bespoke fitted blinds. 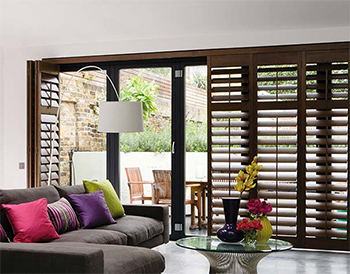 If you cant decide on a set of blinds or curtains, why not ask us for some samples or look through our wide collection of other styles to see if they take your fancy?